Mr. Corkins joined the Army at the age of 21. He was first sent to Fort Knox, KY and Fort Benning, GA. His career field was a M1 Armor Crewman which is responsible for operating armored equipment, such as the tanks used to destroy enemy positions. Mr. Corkins served a tour in Korea for one year. He was then sent to Fort Polk, Louisiana where he finished his time and was then honorably separated from the military. Following his military service he came back home to South Dakota where he worked as in varied professions to include: long haul truck driver and construction worker. The call to service was ever echoing and he has been the caretaker supervisor at the Black Hills National Cemetery for the past 17 years. At times, he has also served as the acting director at the Black Hills National Cemetery in the absence of an appointed director. 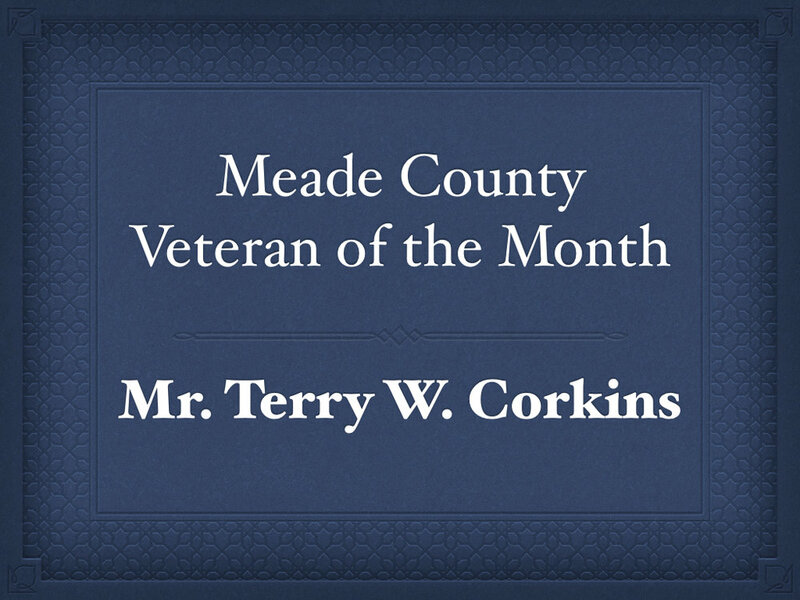 Mr. Corkins is a member of the local American Legion in Sturgis. He plays a mean game of darts and watches baseball - but overall, he really enjoys spending time with his family and particularly his grandson.